This is a conference on algebraic and arithmetic geometry specially addressed to young female mathematicians working in these areas. However, anybody interested in these topics is invited to attend. 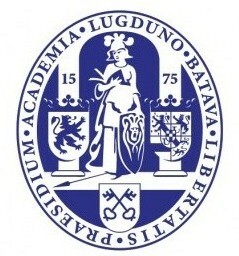 of the Humboldt-Universität zu Berlin, Rudower Chaussee 26, 12489 Berlin-Adlershof. of the Berlin Mathematical School (BMS). On Saturday, the conference takes place in the Erwin Schrödinger-Zentrum of Humboldt-Universität zu Berlin, Rudower Chaussee 26, 12489 Berlin-Adlershof. which is situated on the ground floor of the building. which is in a 10 minutes walking distance from the train station U Oranienburger Tor. This conference is supported by the IRTG Moduli and automorphic forms: arithmetic and geometric aspects, by the Institut für Mathematik, HU Berlin, by the Berlin Mathematical School (BMS).